How to find our secret hideaway! 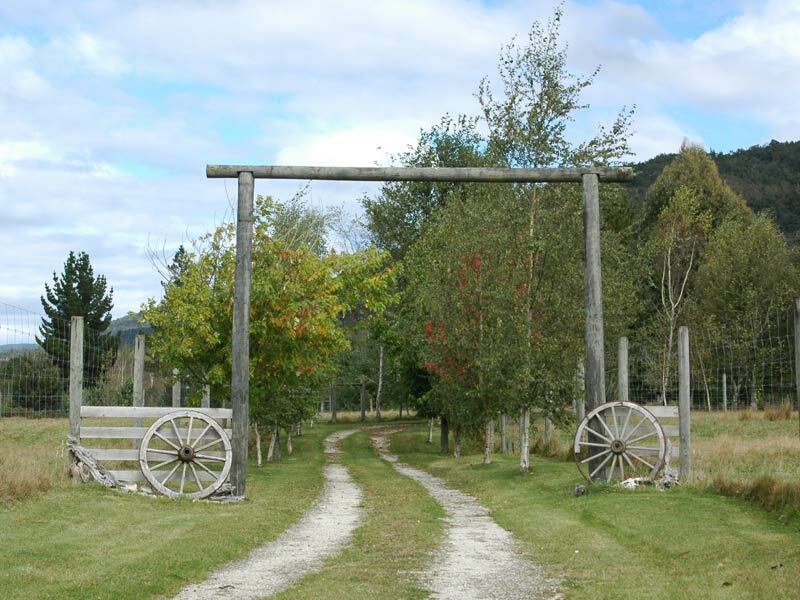 Triple Tui is located between Nelson and Murchison, near the Nelson Lakes in Glenhope, Nelson, New Zealand. Situated at the top of the South Island, we are within an hour and a half drive from three of New Zealand’s National Parks. Kahurangi National Park is on the back doorstep. Nelson Lakes National Park within 40 minutes drive. Abel Tasman National Park is 1 and a half hours drive away. 2 and a half hours drive West of Picton and Blenheim. From Nelson the drive is approx 1 hour South. When you get to the bottom of the Hope Saddle, turn right into Tadmor-Glenhope Road, at the white and blue bridge. Triple Tui is 4.5kms along this road on the left. From Murchison/Blenheim/Picton, drive approx 8km past Kawatiri Junction, travelling North, past the green “Glenhope” sign on SH6. Turn left into Tadmor-Glenhope Road, at the blue bridge. Triple Tui is 4.5kms along this road on the left.